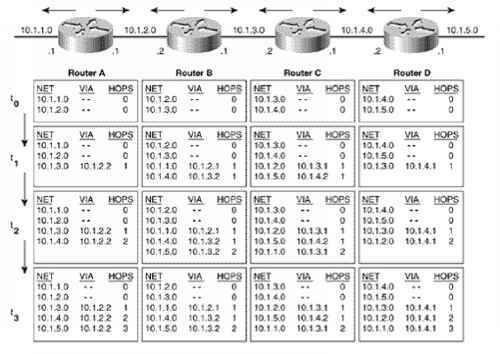 Table 4.2 shows a generic link state database for the internetwork of Figure 4.11, a copy of which is stored in every router. 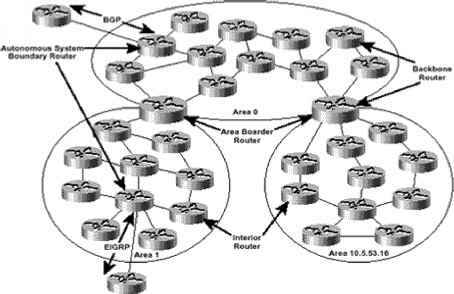 As you read through this database, you will see that it completely describes the internetwork. 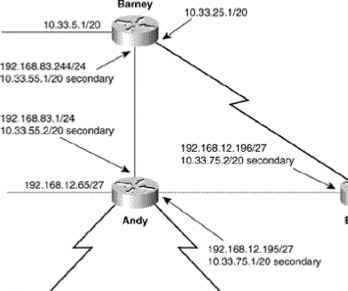 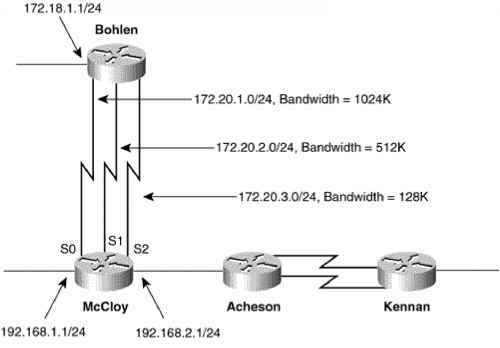 Now it is possible to compute a tree that describes the shortest path to each router by running the SPF algorithm. 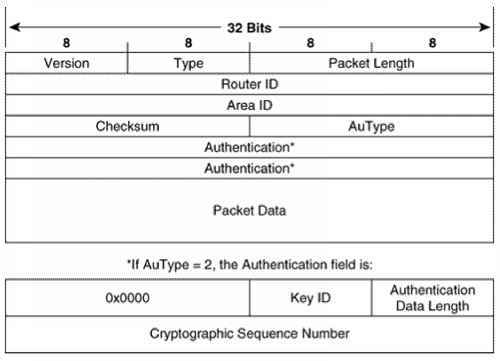 Table 4.2. 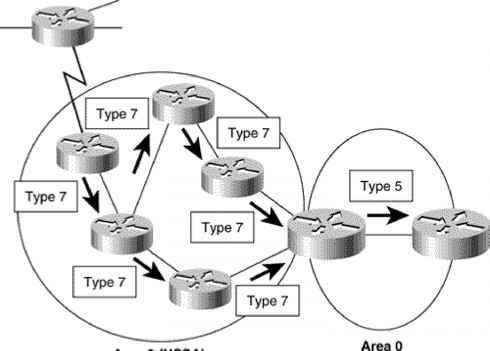 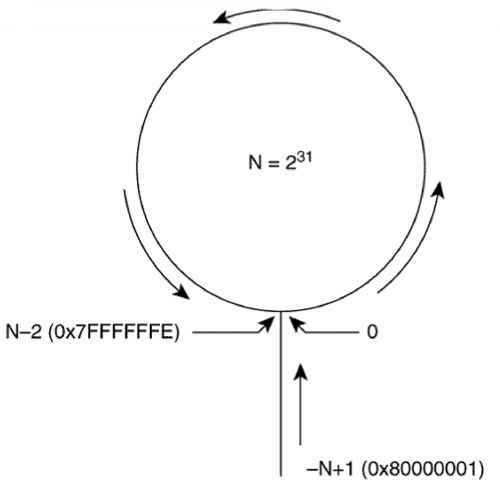 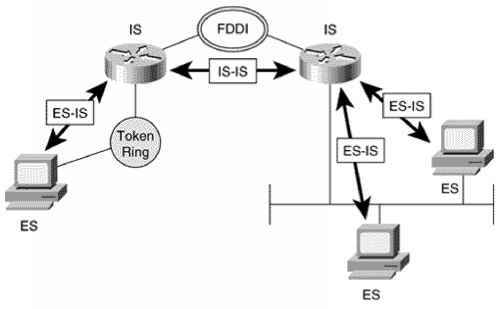 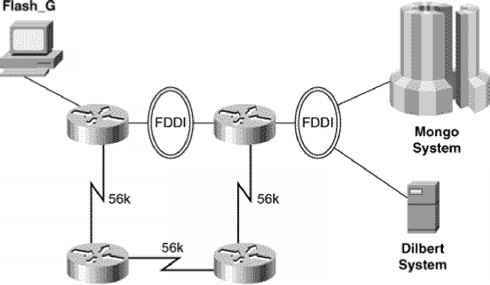 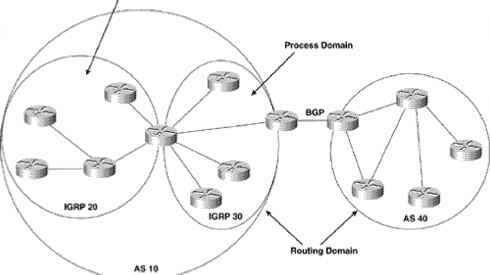 The topological database for the internetwork in Figure 4.11. 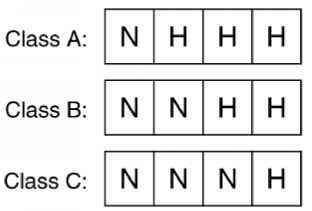 Table 4.2. 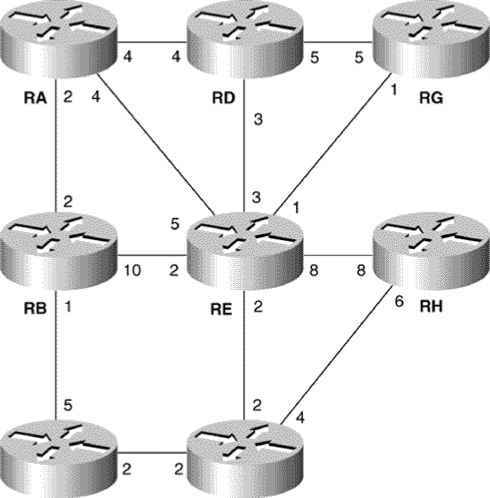 The topological database for the internetwork in Figure 4.11. 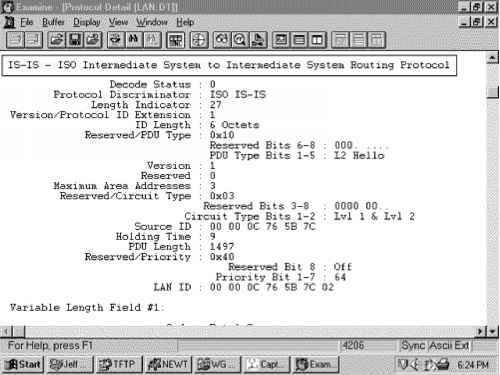 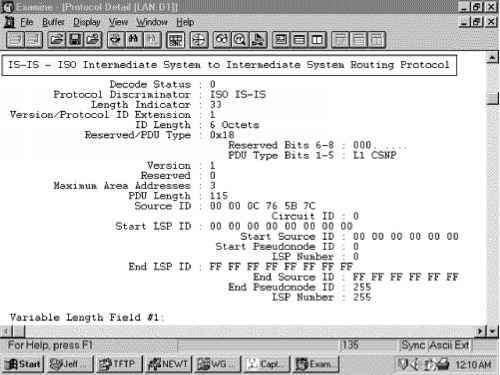 Statically maps an IP type alias address to a hardware address. 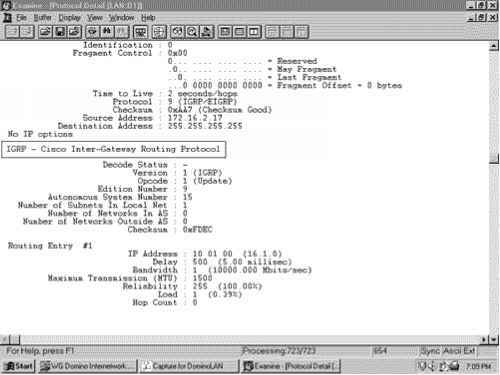 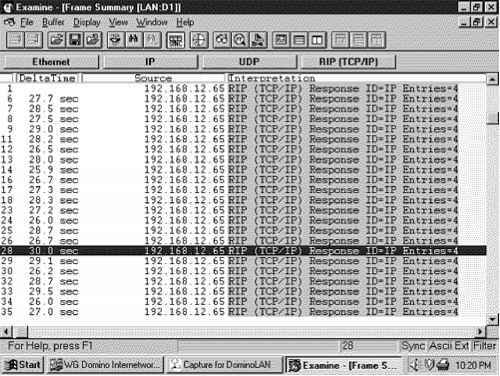 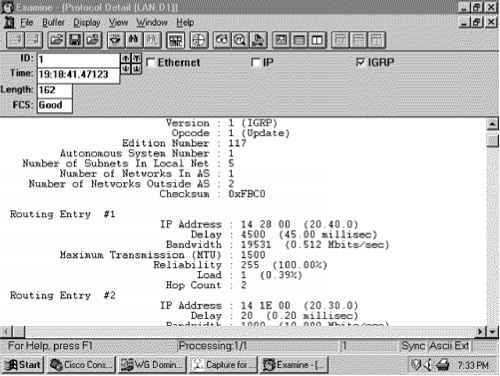 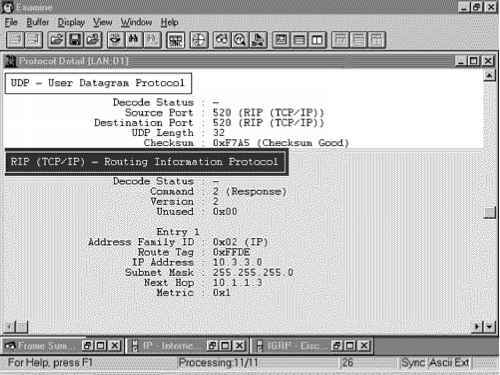 Displays information on IP packets received, generated, and forwarded. 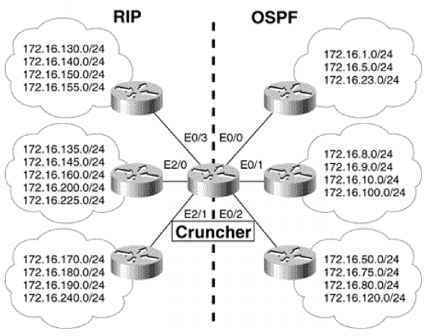 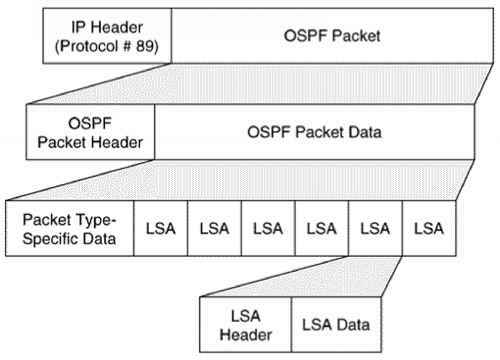 Information on fast-switched packets will not be displayed. 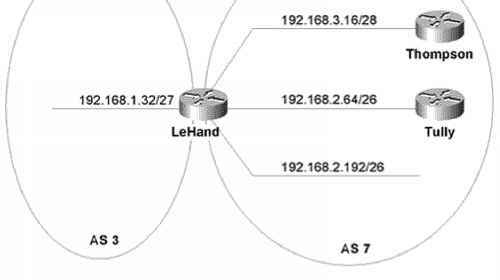 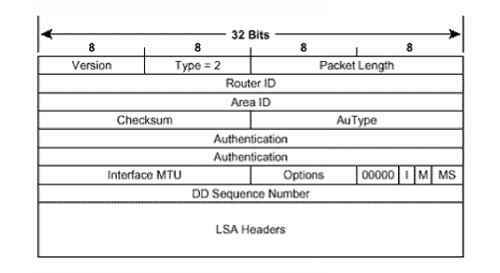 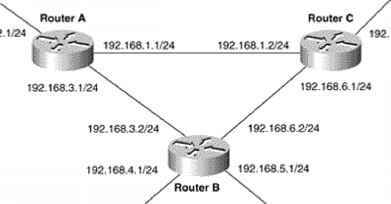 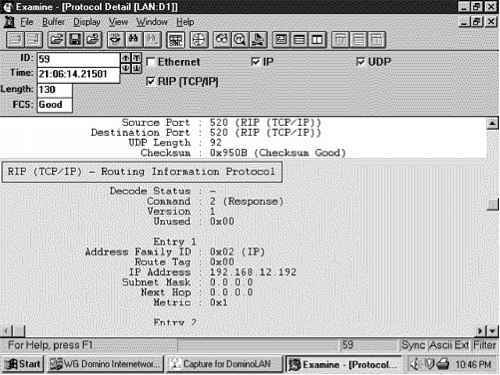 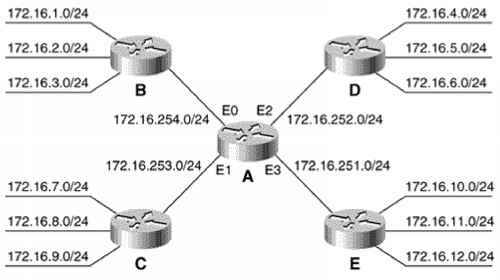 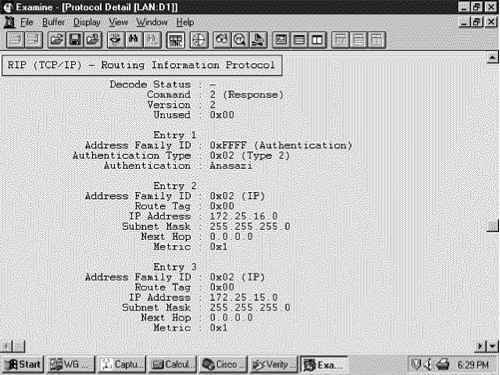 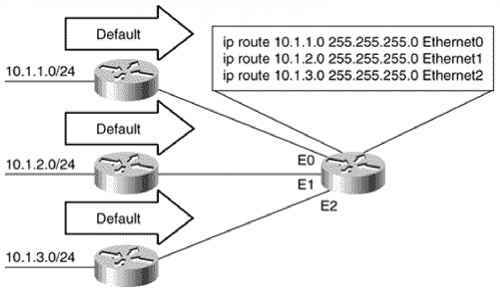 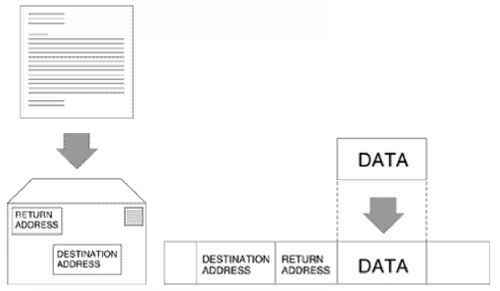 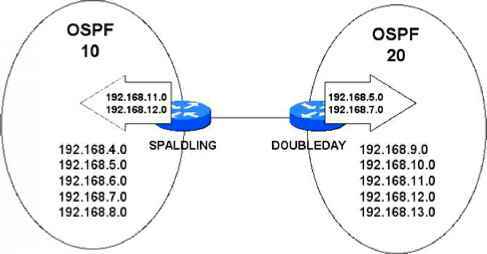 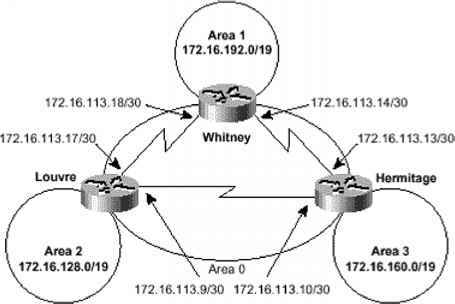 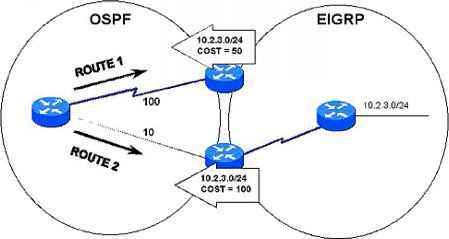 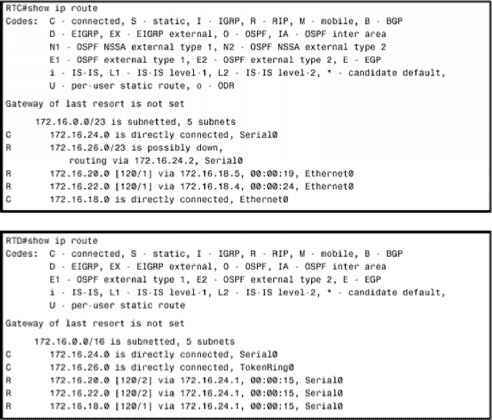 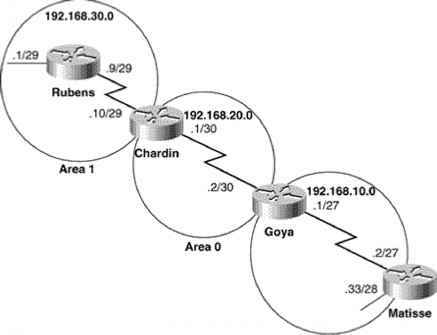 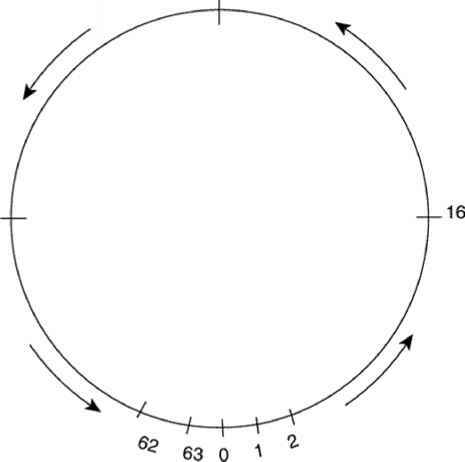 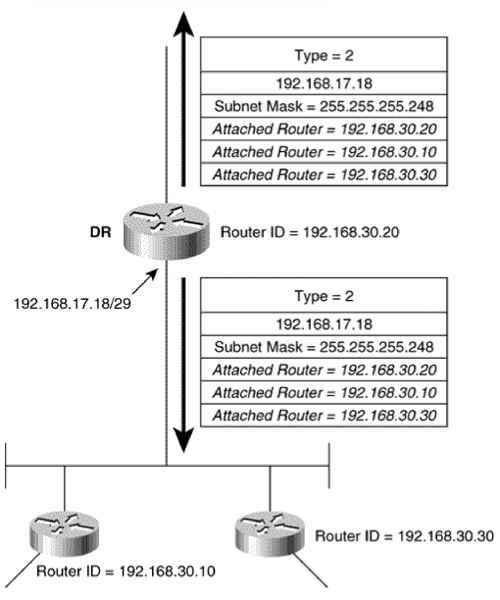 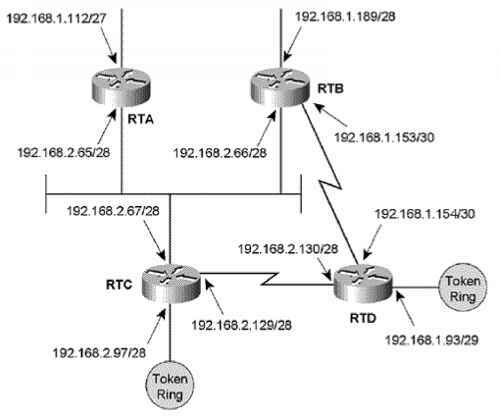 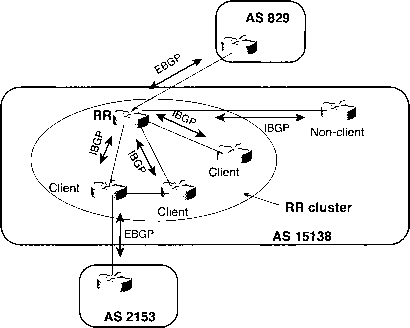 ip route prefix mask address interface distance permanent Statically adds a route entry to the route table. 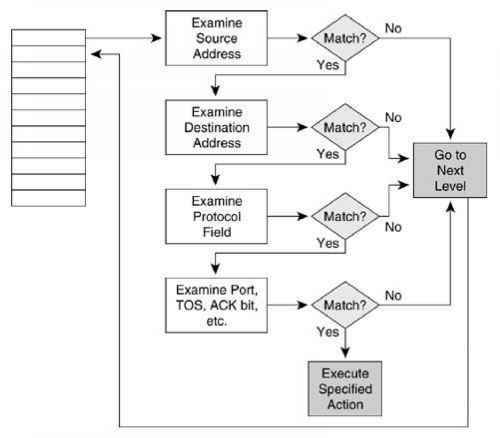 Configures the type of switching cache an interface will use.